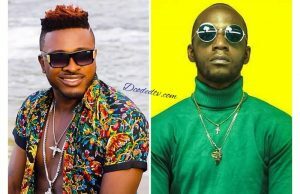 Cameroonian singer, Tzy Panchak and his former manager, Ngwane Denzel are still going strong with their nasty feud on social media and now, the singer claims, Denzel was never his manager but only a team member. What does this even mean? As we earlier reported, Tzy Panchak and Ngwane Denzel have gone their separate ways after the latter put out a press statement on Facebook announcing his exit from the Blu Nation Label and subsequently, dropping his responsibility as Panchak’s manager. 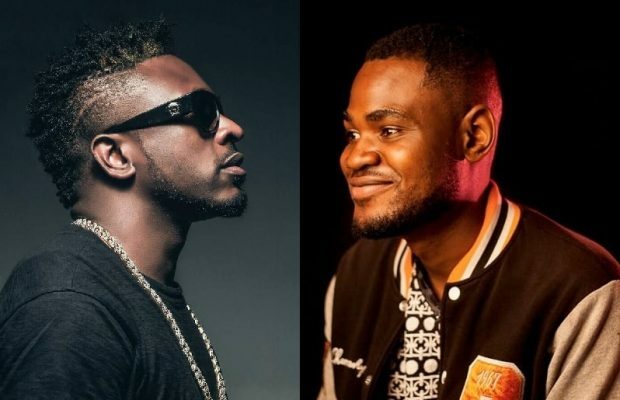 But before his official press release on January 23, the infamous artist manager put his former boss on full blast on social media calling him a “B-List artist” and a “Stanley Enow Cheerleader”. This comment perhaps didn’t sit well with Panchak who wasted no time in firing back at his alleged manager. In a Twitter interview on January 31, Panchak was asked by a fan if the job of his manager is vacant and open for applicants. The singer’s reply shocked even his own his fans. Tzy Panchak denies he’s ever had a manager. So who was Ngwane Denzel? Many fans and media men/women have since found the singer’s shocking response very preposterous. They are now questioning his silence over Ngwane’s nomination as ‘Best Artist Manager’ at the 2018 Bonteh Digital Media Awards. 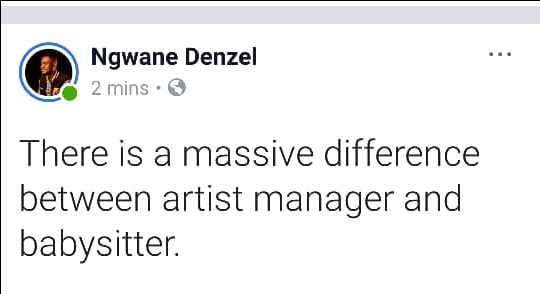 If Denzel wasn’t a manager, why was he nominated as such and why did Tzy ask fans to vote for ‘his manager’ after the nomination list was released last November? 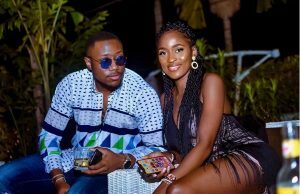 Others are now asking if his response was only to get back at Ngwane who called him out for being a “B-List Artist” and a “Stanley Enow Cheerleader”? Was he right to say his truth or did he get too low? Well, Denzel returned the favour. Taking to his facebook account on February 1, the newly employed artist manager under One Of A Kind Entertainment had something to say to El Chako. Ngwane Denzel replies Tzy Panchak?